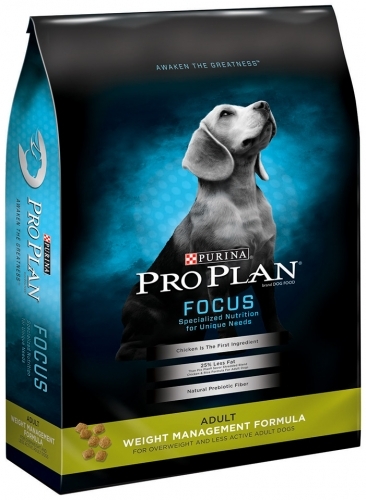 Purina Sport All Life Stages Performance Dog Food 37.5lbs. Concentrated nutrition helps optimize oxygen metabolism for increased endurance. Amino acids help nourish muscles, including the crucial time immediately following exercise. 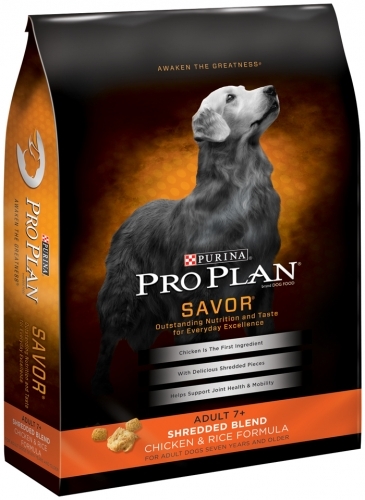 Purina Savor Adult Shredded Chicken and Rice Dog Food 35lbs. 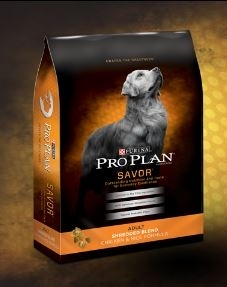 High in protein, including chicken as the first ingredient, to meet the needs of highly active small dogs. 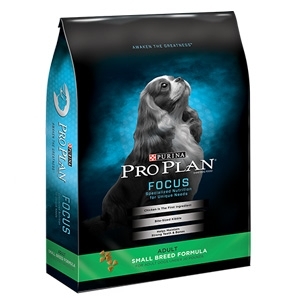 Bite-sized kibble helps make chewing easier for small dogs. 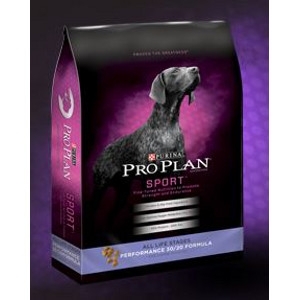 Pro Plan Dog Weight Management 6 lb.